Logistics software specialist Roadnet Technologies has introduced a new service allowing users to check arrival times by text, e-mail or phone. 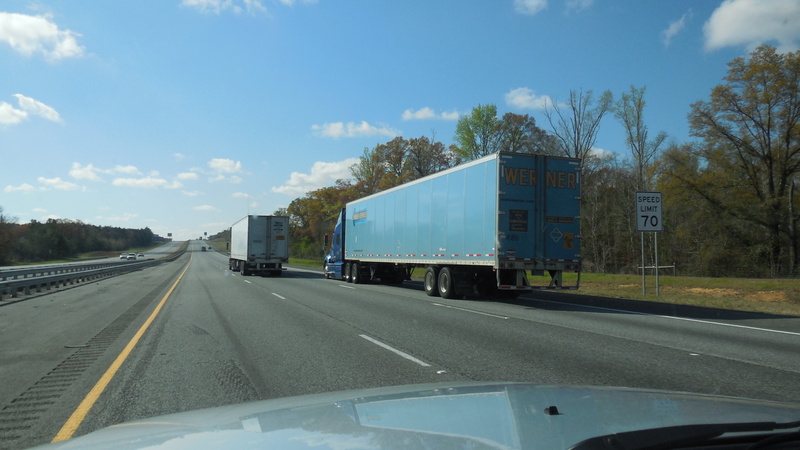 Active Alert, the latest addition to Baltimore-based Roadnet’s MobileCast vehicle GPS tracking software, provides customers with instant notification of projected and actual arrival times, according to a company news release. Customers who sign up for an alert through a website application or smartphone app are automatically notified via text message, e-mail or phone call of an impending item or arrival of a mobile worker. “Delivery and service time schedules represent critical pieces of information in the logistics industry, as it sets into motion a sequence of events and activities that impact the operations of a company,” Len Kennedy, Roadnet’s chief executive officer, said in the release. “Recognizing its importance, we have engineered this Active Alert system that accurately projects estimated times of arrival and eliminates the need for costly back-and-forth communications between logistics providers and delivery recipients,” he said. Roadnet’s research team found that it costs about $19, in customer service representatives’ time, to answer a single call about a delivery. Active Alert users will be able to cut customer service costs costs and provide automated, instant notification to their end-users, according to the release.